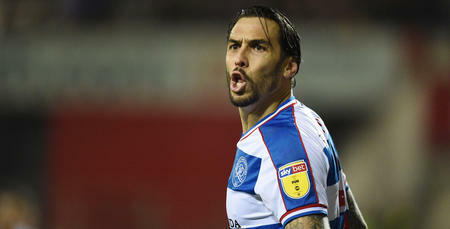 GEOFF Cameron revealed QPR’s players held ‘a big meeting’ last week in a bid to reverse the R’s form. It’s been a rough 2019 for Steve McClaren’s men so far, who have struggled for results since the turn of the year amid an exhausting set of fixtures. 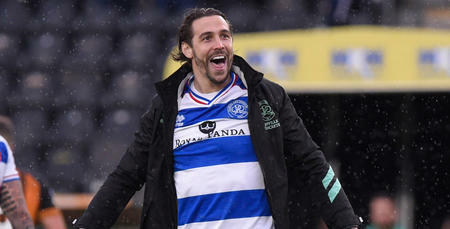 Cameron – who has missed the last three months through injury – made his long-awaited comeback at Hull on Saturday, and told www.qpr.co.uk afterwards all about the side’s internal frustrations. “We had a big meeting where people held themselves accountable,” he revealed. “We went around and individually everyone said how they were feeling and said what they wanted to say. “We were all of the same opinion, in terms of what’s been lacking – a lack of confidence, a lack of self-belief. Things haven’t been going for us and we’ve been frustrated. “We have a great group of guys here, there’s great camaraderie and everyone gets on with each other. From my experience of being relegated [with Stoke City] last season, misery loves company and it has a negative effect. But we’ve tried to remain positive. Rangers were heading for defeat at the KCOM Stadium, trailing 2-0 at half-time, but dug deep to earn a deserved point thanks to second-half replies from substitutes Josh Scowen and Tomer Hemed. 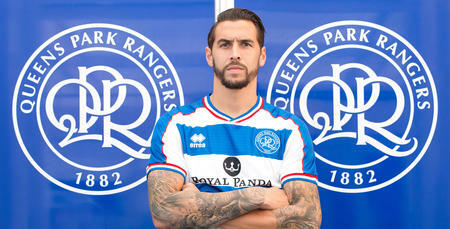 Cameron hopes Saturday’s spirited comeback can be a springboard for the remainder of the season. “For us it’s massive as before we would have crumbled after going behind,” he said. 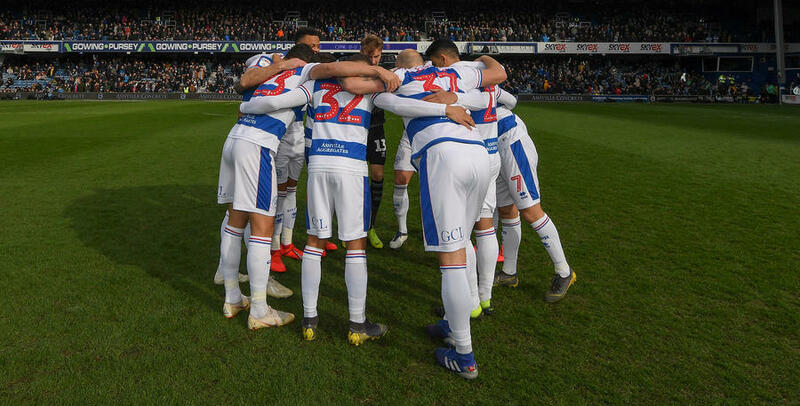 Up next for Rangers after the international break is a visit from Bolton Wanderers on Saturday 30th March. Things haven't been going for us and we've been frustrated. Cameron: It’s been a long three months!